Did the first key breakthrough in 3D printing pre-date the introduction of the Macintosh by Apple (1984)? Casual history fans might assume that those three events happened in the order they’re listed. Those who are a bit more tech savvy might (rightly) offer that the first happened more than a decade after the second. 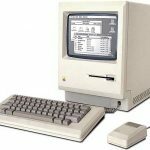 And those proudly carrying a “geek card” will surprise everyone else by explaining that the infancy of 3D printing also predates Apple’s release of the first Macintosh in 1984 (which, if you still have one floating around in your attic, might net you a cool $1,000 as a collector’s item). 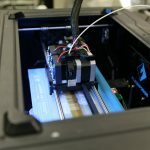 Yet despite being researched for decades, it’s only in recent years that 3D printing has really hit its stride, being put to use or strongly considered in everything from personalized, single-pill medicines to “eyeglasses for one” to robotic flowers sporting real nectar to attract real bees. Today, the true power of advanced 3D printing is scaling up as researchers explore options for using it to quickly and cost-effectively build big objects for use on land (like, say, a single-family home) or under the sea (including print-on-demand submarine parts). Based in Silicon Valley, nonprofit New Story is generating considerable media attention around its bold, open-source idea: Use 3D printing with concrete to build a home in just 24 hours. New Story’s first home built by 3D printing in Texas. Image courtesy of New Story. Working with construction-tech company Icon, New Story developed an oversized 3D printer (called “Vulcan”) which uses a proprietary concrete mixture that is fluid enough to push through the printer’s nozzle and form one-inch-thick slabs. Zooming back-and-forth and up-and-down with striking efficiency, the Vulcan can print the walls of a 600-to-800 square-foot home in less than a day (all while using little manpower). New Story had already mastered the process of building simple concrete homes for $6,500, which is ideal for providing basic shelter in poor, developing nations. With a staggering 97% of projected population growth through 2030 coming from those developing nations, there’s an acute need to build feasible shelters as fast and inexpensively as possible. 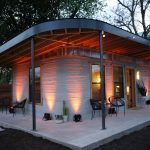 New Story officials believe that they can eventually reduce the per-unit cost for its 3D printed homes to $4,000 each. The Vulcan’s use isn’t limited to standard planned developments, though. 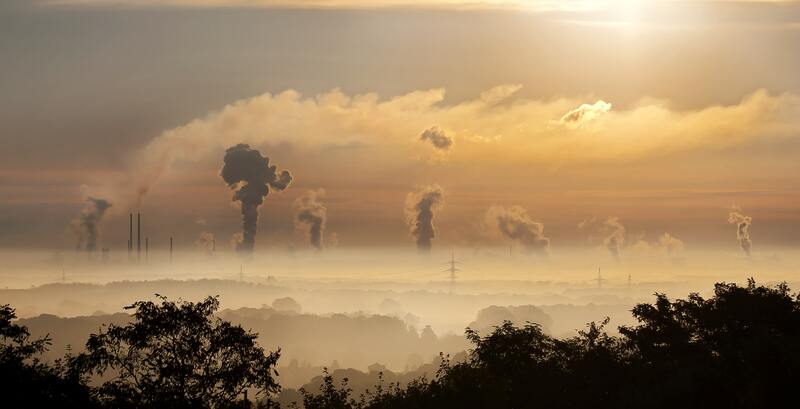 Since it has a built-in generator to help supply power in places where stable electricity is a bit dodgy, the technology could be ideal for creating new emergency shelters following natural disasters. A New Story demonstration project planned for this year in El Salvador should help test the viability of the Vulcan-based approach (at least one researcher, for example, has expressed concern about the technology’s ability to form homes that are effectively earthquake-proof). As New Story pursues its innovations above ground, scientists at the NYU Tandon School of Engineering are exploring how high-quality, complex parts could be created by submersible vehicle manufacturers using commercial 3D printers. 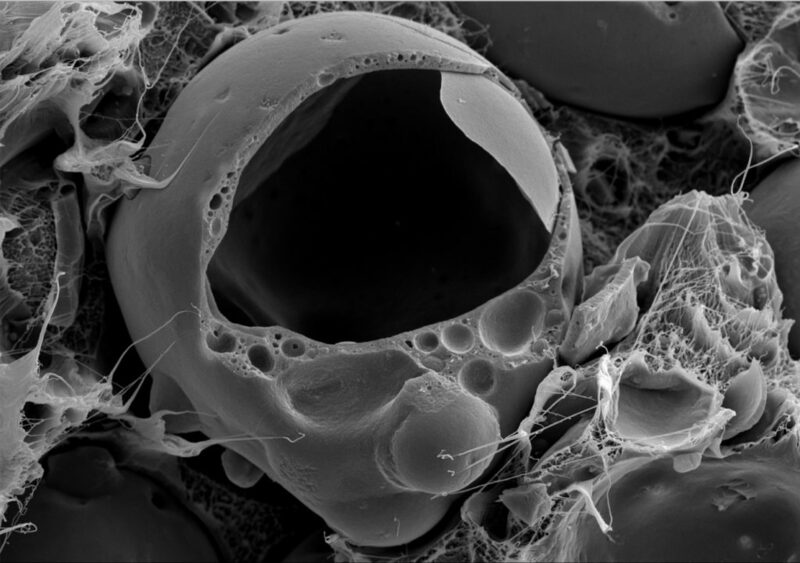 Electron micrograph of syntactic foam with fly ash microspheres. This opens the doors for 3D printing syntactic foam. Image courtesy of Nikhil Gupta/NYU Tandon. The key is the use of an innovative syntactic foam filament as the base material. 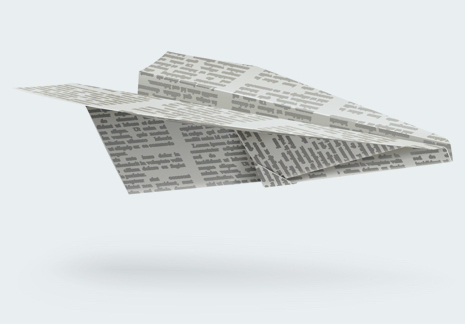 Syntactic foams are typically put to work in manufacturing submarines, ships, airplanes and land vehicles. Traditionally, syntactic foams have been created from tiny, hollow, glass or ceramic spheres held together by resins or other materials. 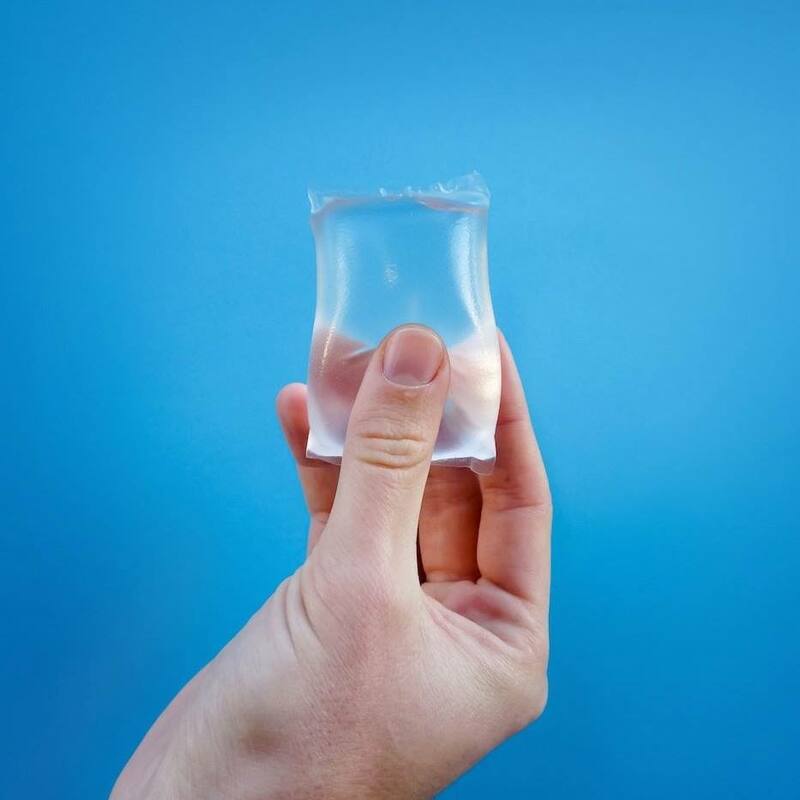 The end result is a material that’s lightweight, strong and buoyant—all the right adjectives to describe a material that you challenge to withstand considerable pressure and stresses underwater. Intricate parts would then be made by assembling injection molded syntactic foam pieces with epoxy. NYU has developed a material for 3D printing syntactic foam, which could be a breakthrough for underwater exploration. Image courtesy of NYU. The syntactic foam filament used by the NYU team, though, is made from a unique mixture of recycled fly ash spheres embedded in a high-density polyethylene plastic (HDPE). Its spheres are small enough to flow through a commercial 3D printer nozzle, which suddenly—and dramatically— increases their potential uses. Designers and engineers, for example, could replace individual, injection-molded pieces with single forms 3D printed from NYU’s syntactic foams. That would eliminate potential breaking points at joints, while still maintaining very favorable characteristics around weight and buoyancy. If 3D printing is already making a difference on “land and sea,” how might it be poised to make a difference in “air” or aerospace? Joseph Gaitens is a contributor to the Innovation, Inspiration & Ideas blog. 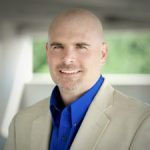 Based in the Research Triangle area of North Carolina, he serves as a freelance copywriter and brand communication strategist for clients that range from small start-ups to Fortune 100 companies. Joseph’s experience covers a broad spectrum of industries, from high-tech and manufacturing to healthcare and consumer products.